Now before you watch the movie let me tell you that there is already a second movie titled “Prate’s Code: The Adventures of Mickey Matson” with a third movie coming soon. Information about the movies and more is available at the website address listed above. When I first sat down to watch the movie I thought that the movie was going to be corny, or not worth my time. I can attest to the fact that the movie is one which is perfect to instill in kids of all ages a sense of patriotism which is handed down from one generation to the next. 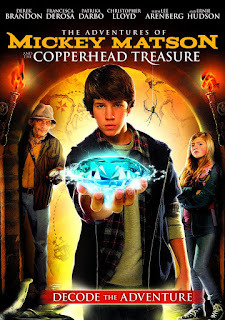 There is a young man who inherits what he considers worthless items after the passing of his grandfather, until Mickey begins to understand the mystery left for him to solve by his grandfather. The grandfather has spent much time teaching Mickey and stoking the mind with the understanding that doing the right thing is not easy, if anything it can be very hard. In this first adventure the groundwork is laid to understanding the characters, the history of a secret group and an adversary that desires to thwart the fabric in America. What is so cool is how the movie introduces a time in our nation’s history with the flavor of mystery, family, and passing down truths to the next generation. 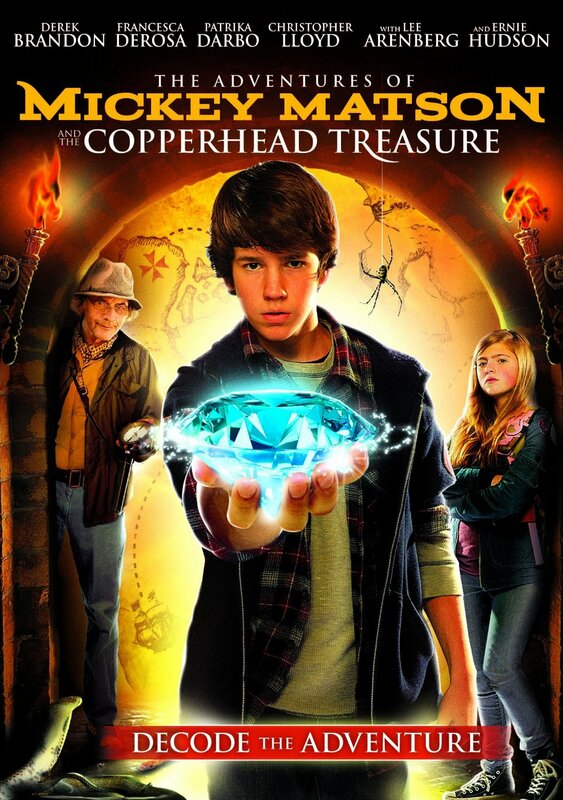 Here Mickey Matson develops a friendship with a young lady who becomes his side kick in aiding his desire to figure out what his grandfather left in his care, and to stop an evil conspiracy! These Mickey Matson adventures are family and faith oriented as well as patriotic driven which the young generation will understand as well as over and over again. Mickey Matson points to this generation being patriotic and actively seeking out any idea which seeks to destroy the great nation of America! So pop the popcorn, gather family and friends! Enjoy the movie!